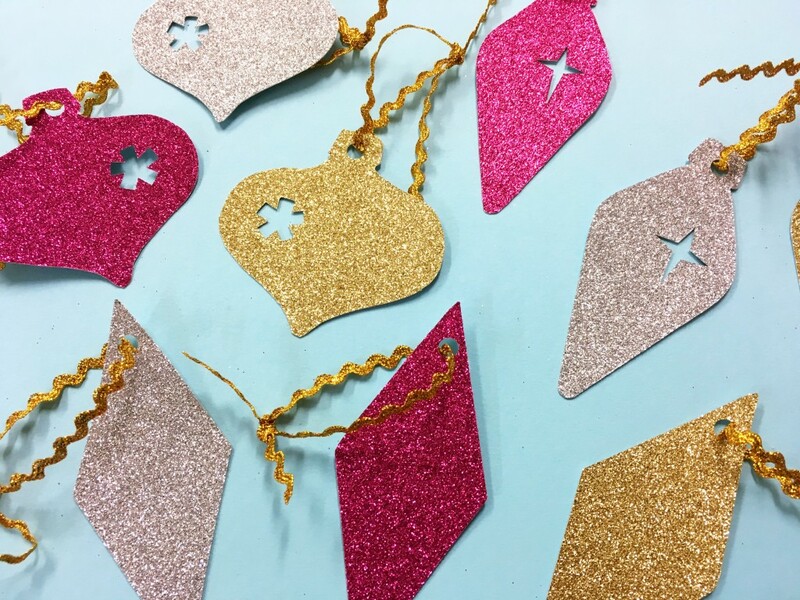 We’re dreaming of a glittery Christmas at Team Tatty, so on DAY 4 of #TDAdvent we’re showing you how to make Devine decorations - perfect for adding some sparkle to your home! 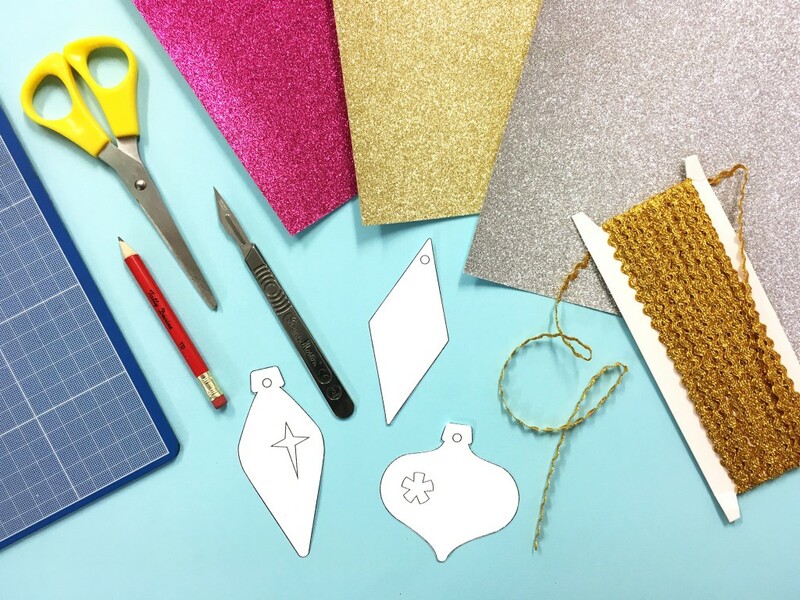 What you’ll need: Glittery card, ribbon, scissors, a hole punch, pencil, cutting mat, scalpel and our handy template print out! 1. 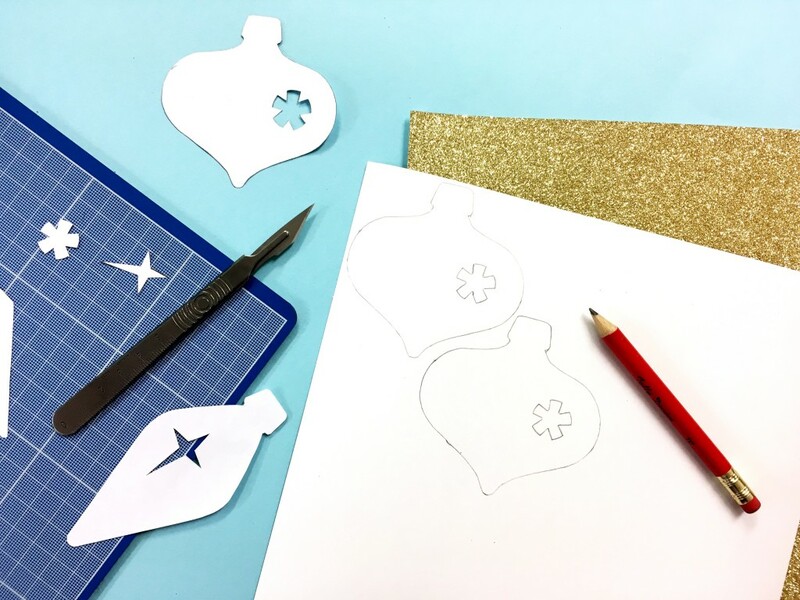 First up, print and cut out our easy templates featuring designs from our festive Bauble and Harlequin Necklaces. Use a scalpel to cut out the pattern detailing in the middle of each decoration. 2. 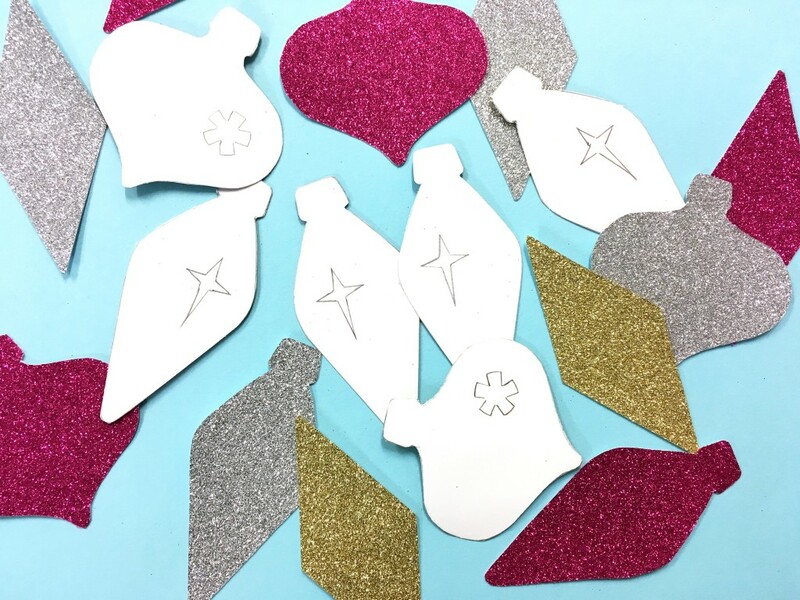 Draw around your templates on the back of your glittery card, tiling them close to each other so you can make as many decorations as possible! Don’t worry about which way the central pattern faces - they will look perfect either way! 3. Just like how you cut out your initial template, use your scissors to cut out your design - and use a scalpel to remove the central patterns. 4. Here’s where your handy hole punch comes in! Rather than using a scalpel, you can speed up your Devine decoration making by hole punching the perfect size holes for you to thread your ribbon. 5. Cut ribbon a few inches long and tie to each decoration, then it’s time to pop them on your tree! 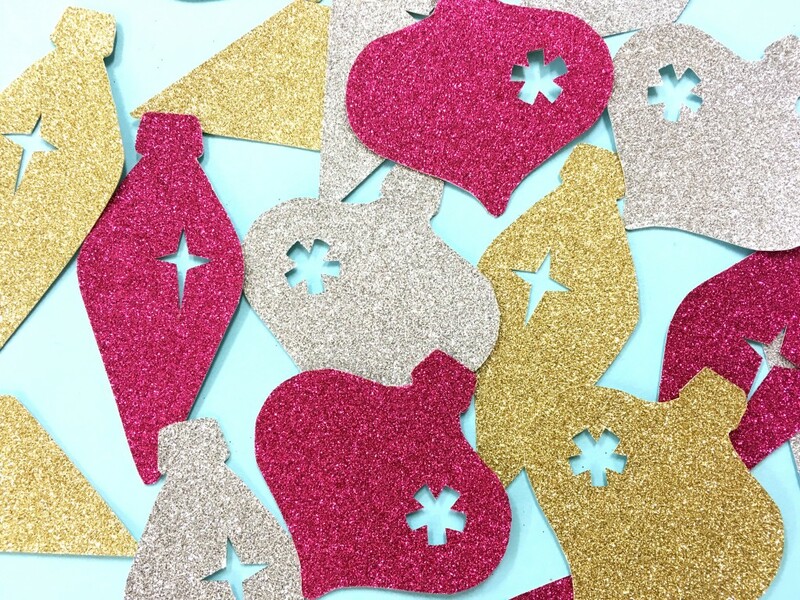 If you have a few left over, they are ideal for super sparkly gift tags, too! 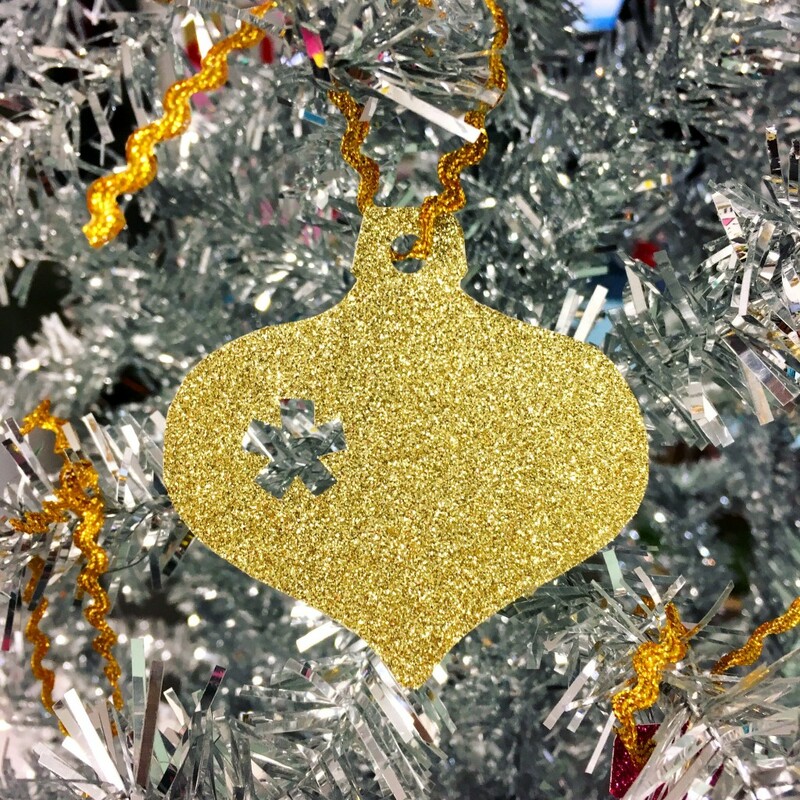 Show us your Devine decorations on Twitter using #TDAdvent - we’d love to see your creations.